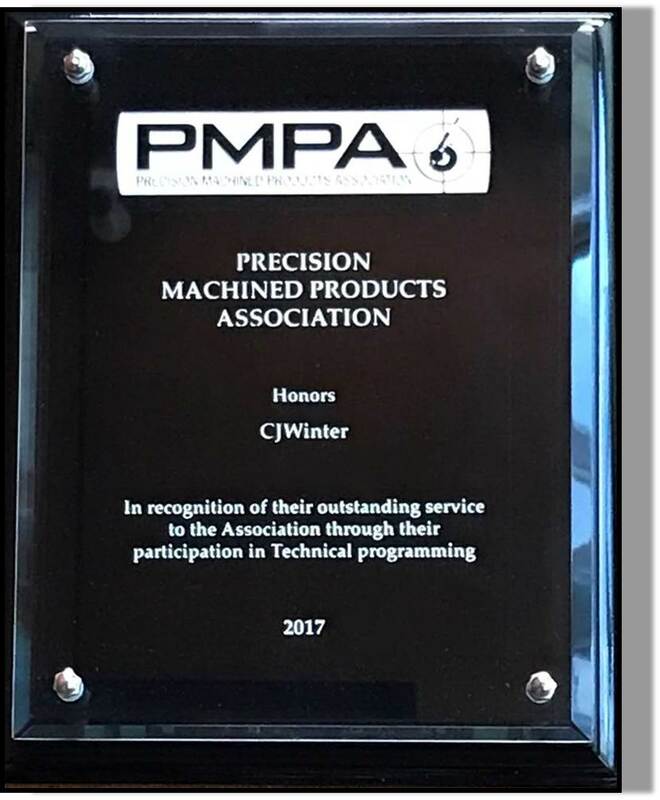 At CJWinter, we’re proud to be part of a vibrant manufacturing community — and we’re equally proud to maintain active membership in various industry associations. From the American Petroleum Institute (API) to the Business Council of New York State, Inc., we hold memberships across a range of prominent groups. All threaded fasteners, fittings and connectors must be measured using accurate gaging methods to ensure the highest quality. 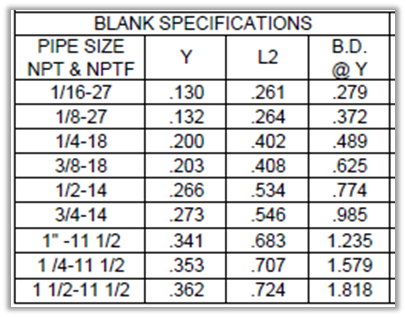 Blank specifications vary on straight threads and tapered pipe threads. When rolling a straight thread, machine the part's blank diameter to the maximum pitch diameter - .002 inch. 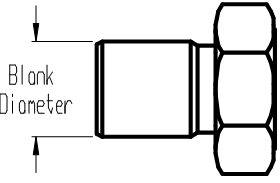 Roll the thread until the pitch diameter is within specification — between the pitch diameter's maximum and minimum — and adjust the blank diameter until the major diameter is within specification — between the major diameter's maximum and minimum. An incorrectly sized blank diameter can result in thread rolling issues like tapered threads, slivers and flakes, and off-size threads. Blank design, therefore, is an important consideration in the thread rolling process to ensure parts are manufactured to the highest quality.